Hello! I am using two socket locations on the tip of a sword and at the base, and then using some simple math to find three more positions in between them. 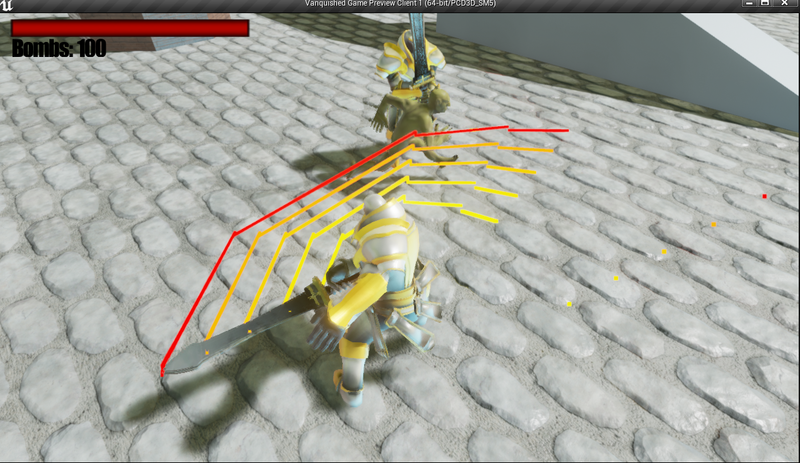 When you are attacking, every .05 seconds the vectors update to new positions along the sword, and a trace is drawn from the old position to the new one. Everything works great except for when the server is not looking at the client. For some reason the socket position does not follow the animation in this case, but rather just stays in the default idle position. I think this is due to optimizations from the culling system, causing the game to not play animations for the server when it's not looking at the mesh of the client attempting to play it, so for it the location is whatever it would be in the idle position. I'm not sure what to do at this point, any ideas? Set "Mesh Component Update Flag" to "Always Tick Pose and Refresh Bones"
oh man if you where near me i will kiss your cheek . thanks a lot . You saved my night. I had sockets not updating when my server was looking away. 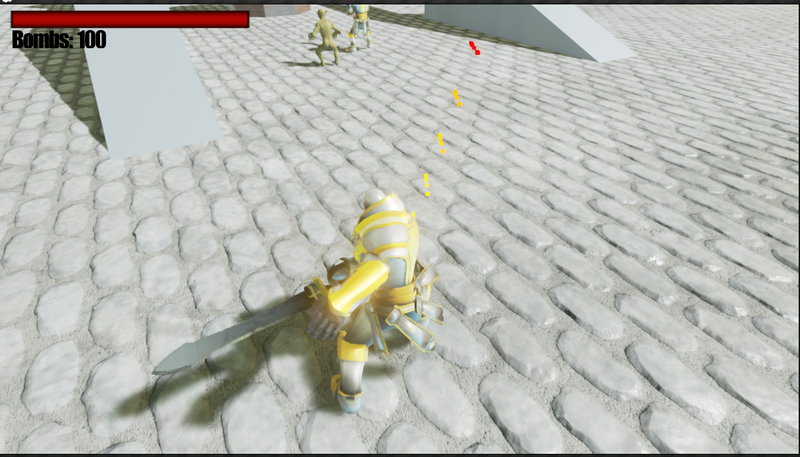 I set my attached weapon mesh and character mesh to this and it works flawlessly now. Thanks again. I know this is old, but I am having the same issue. Any chance we could get a picture of the blueprint of how you set up the "Run on Client" it would be greatly appreciated. Server Dosent Read Client Variable?